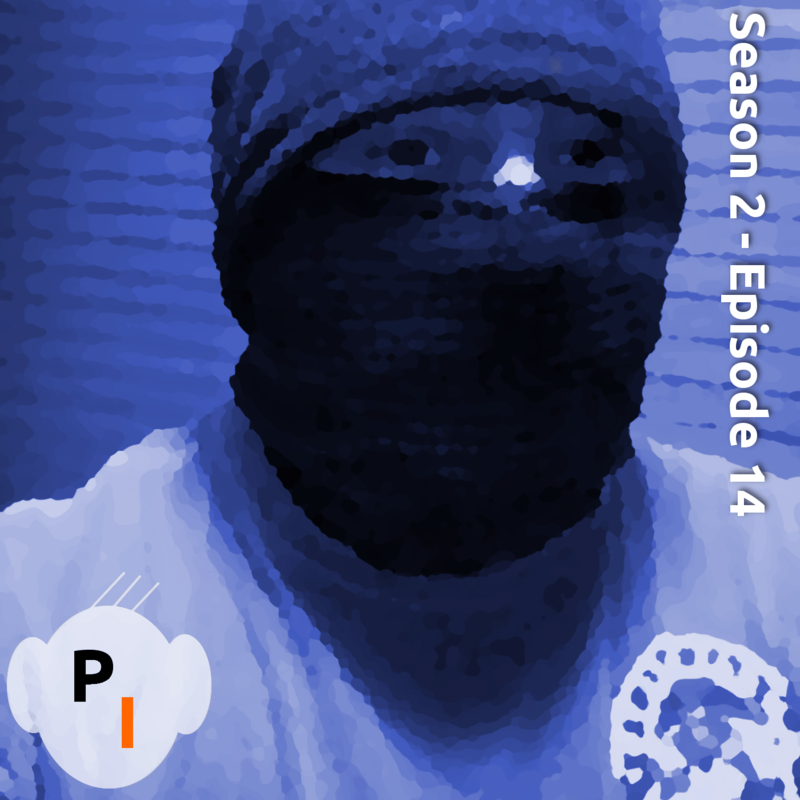 Well, the end of 2014 means the end of season 2 of the Primitive Intelligence Podcast. Join me as I take a look back at some of my favorite moments from this season, including a few segments, and lots of out takes! Enjoy this episode, and have a safe and happy new year! 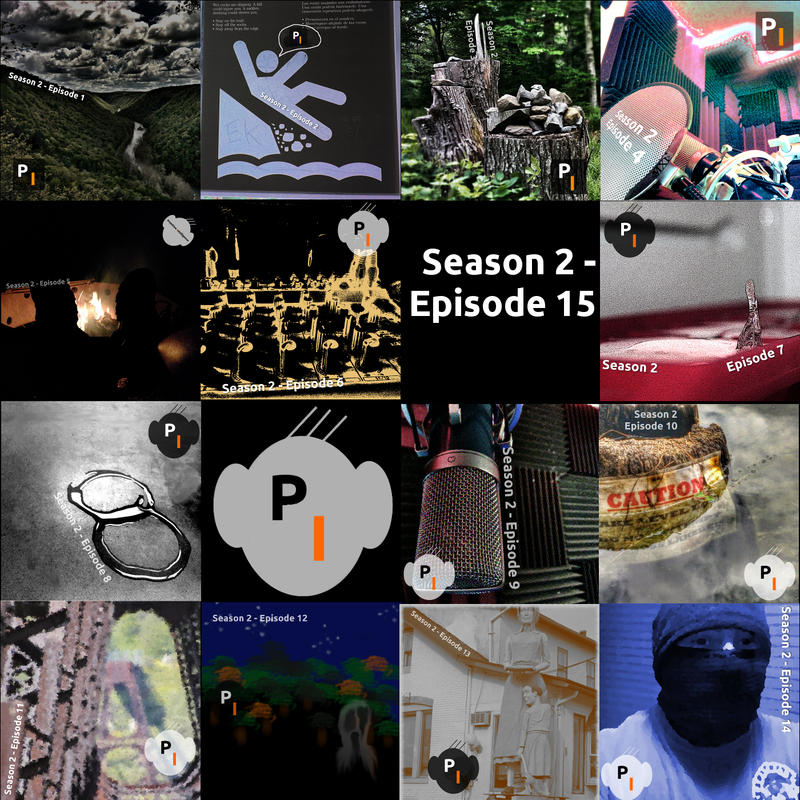 We’ll see you in 2015 with season 3 of the Primitive Intelligence Podcast! Have a safe and happy new year… see you in 2015!!! 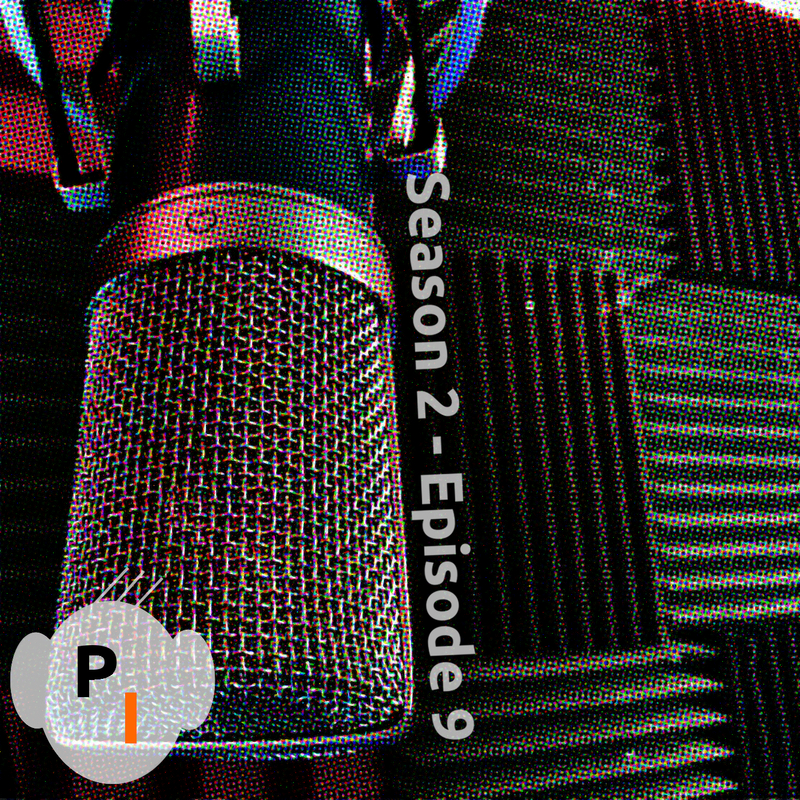 The year is quickly drawing to an end and time to podcast has been scarce! This weeks very quick, short and abrupt episode is a little story about self entitlement. Have something to add? Let Us Know! The story told in this podcast actually happened…. don’t be that guy on the porch. 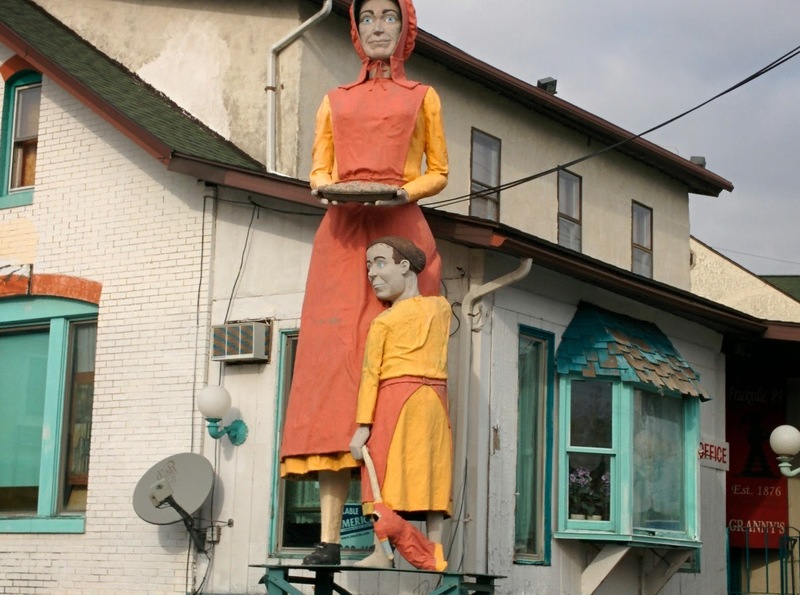 Statue in Frackville Pa… check out that creepy headless doll!! 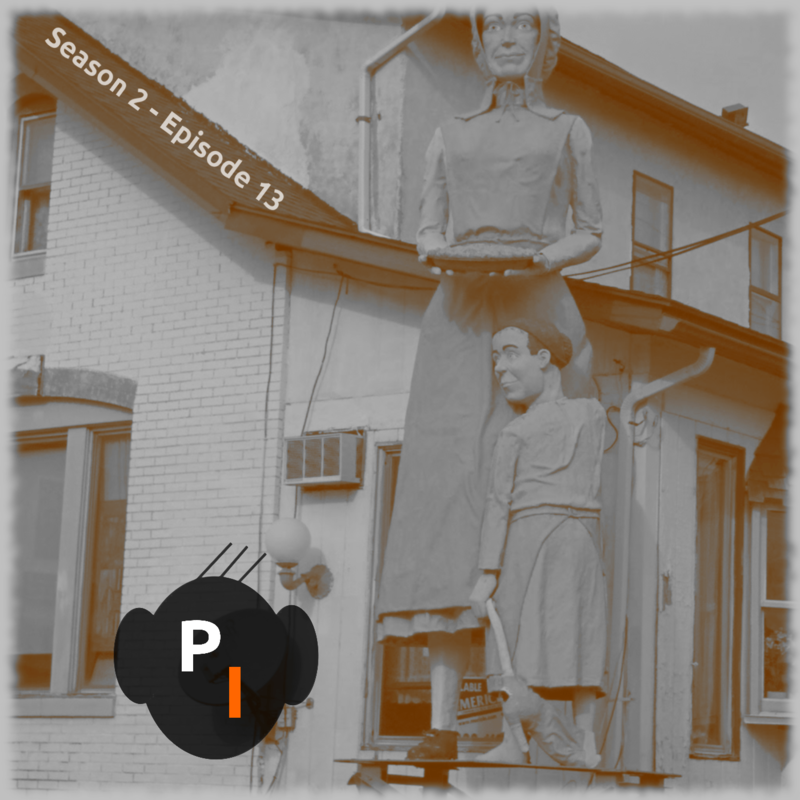 It’s October and that means Halloween is just around the corner, so this week the guys talk about some north east Pennsylvania urban legend… The Suscon Screamer! Also, there are plenty of tangents, talk about movies and in keeping with the Halloween vibe an interview with the Devil! 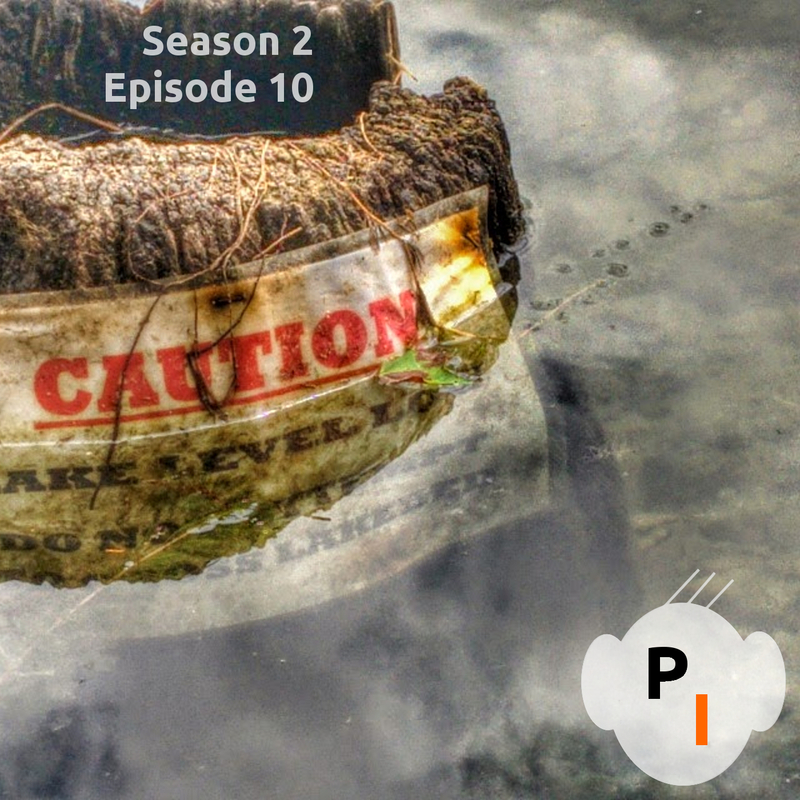 This weeks episode of the Primitive Intelligence Podcast covers a very interesting road trip, some hiking and bizarre encounters. 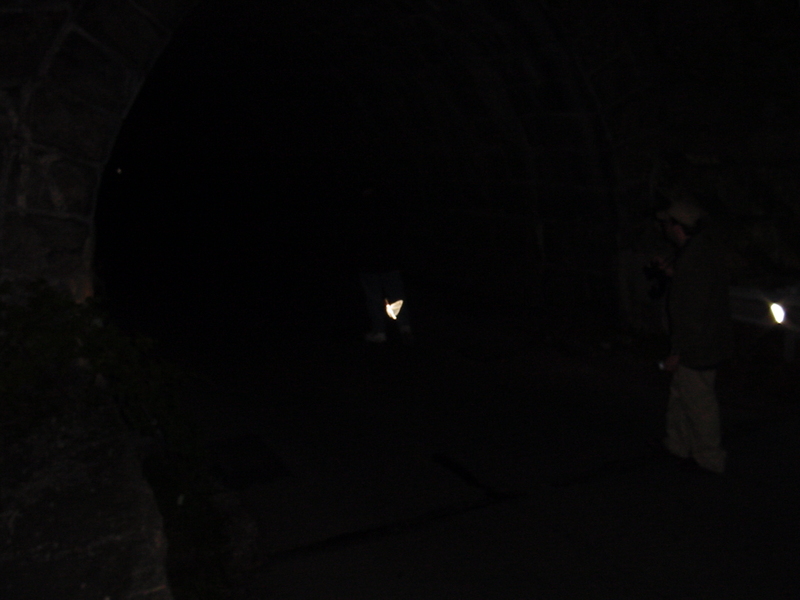 Also we talk a little about “The Mystery of Olyphant”…. of course we go on tangents. Want to chime in? Contact Us! 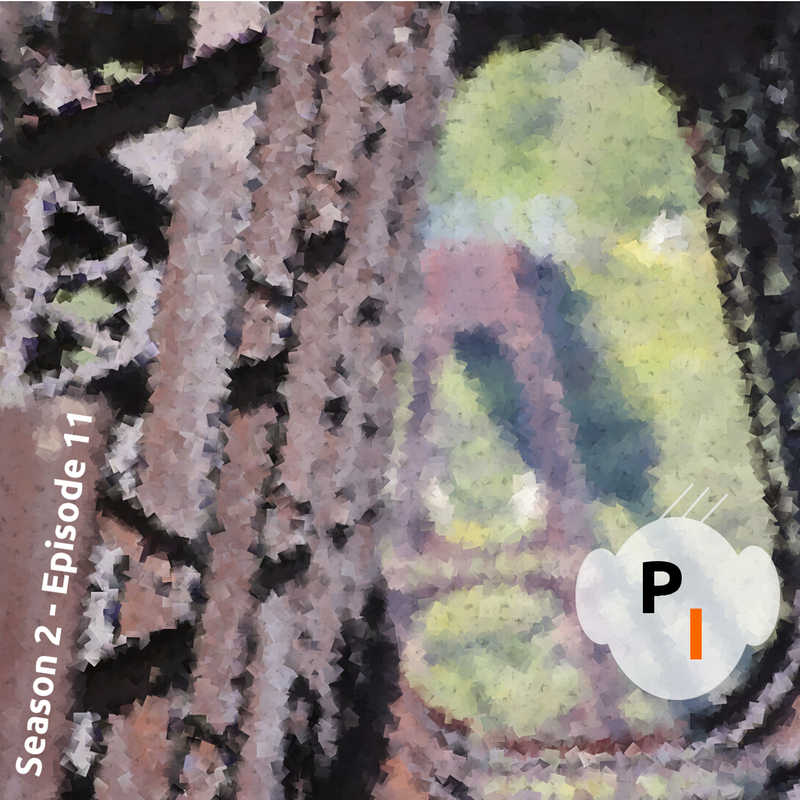 Vacation hiatus is over and the guys are back with a new episode! 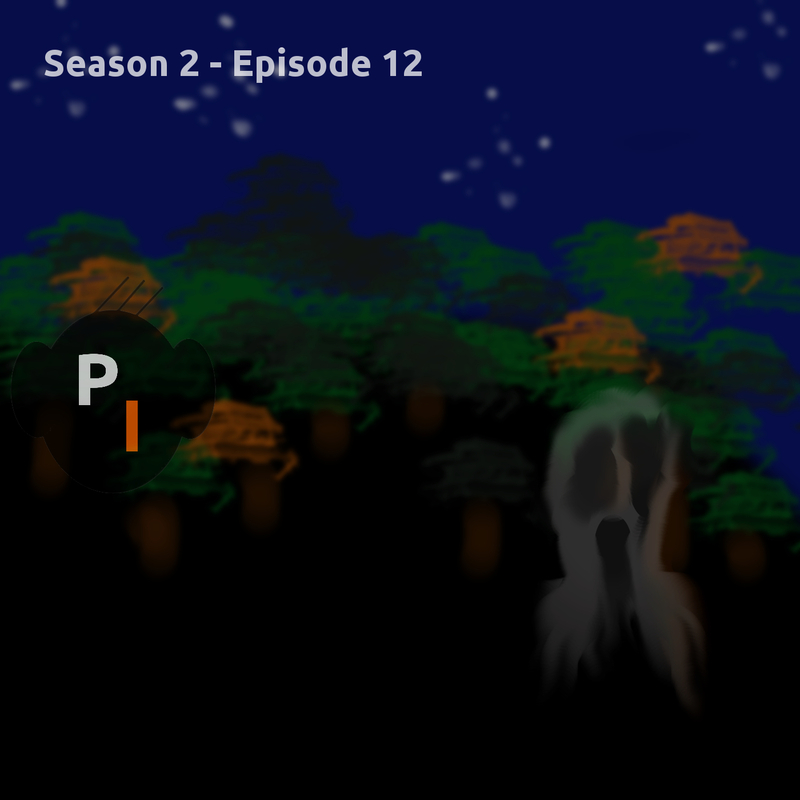 Actually, an episode was recorded last week, but it was too boring to post! This week listen to Kurt and Rocco talk about the origins of souls, semi-ESP, enraging a-hole drivers, why dogs are awesome and of course the tangents. Wanna contribute to the show? Contact Us! Welcome to another week and yet another podcast! This week the Primitive Intelligence guys talk about some new upcoming music they’re excited about by the band Primus. They cover a couple odd news stories and talk a bit about hiking and then get off on a tangent about Steve Guttenberg and how he may fit in to a Swiss rating system for chesse. That plus a whole lot more… check it out!